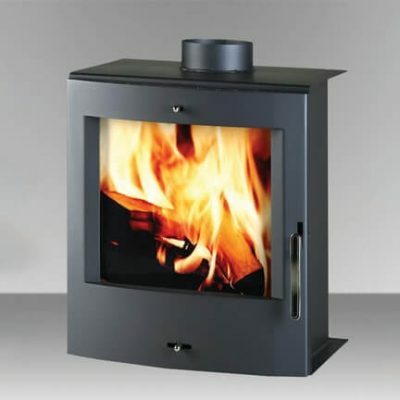 With an impressive 18kW heat output, the Kingstar Falcon is the second largest insert boiler stove in the Kingstar range. 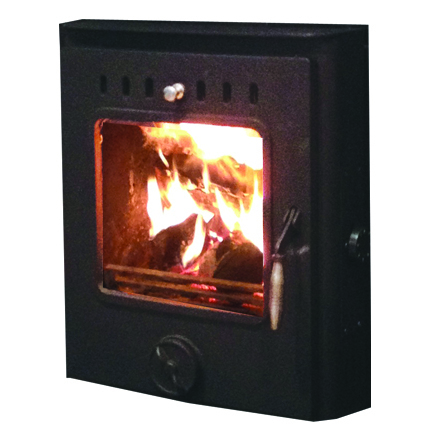 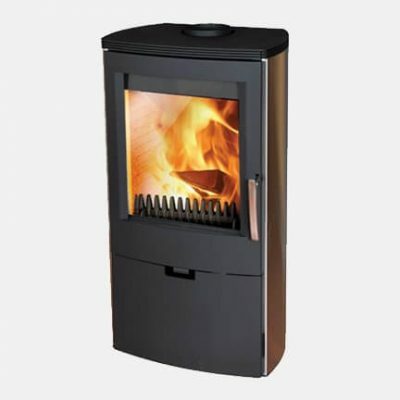 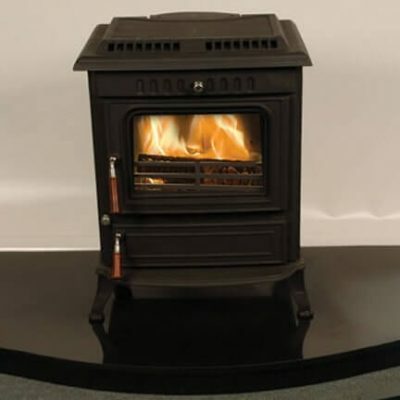 The wood burning and multi-fuel boiler stove can also provide up to 14.0 kW of heat to a boiler and is capable of supplying 12 standard sized radiators.  It will fit most standard 16/18 fireplace openings. 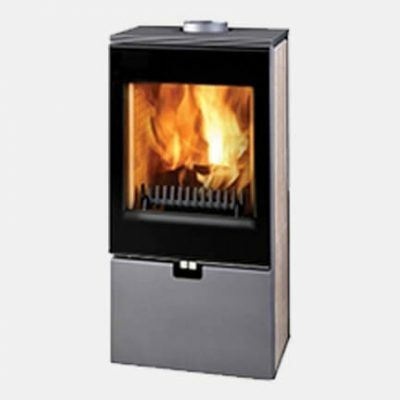 It is thermostatically controlled which combined with both primary and secondary air allows for exceptional control.